Calvin's Custom 1:6 one sixth scale SWTOR Miraluka custom Figure. Calvin's Custom 1:6 one sixth scale SWTOR Miraluka custom Figure. 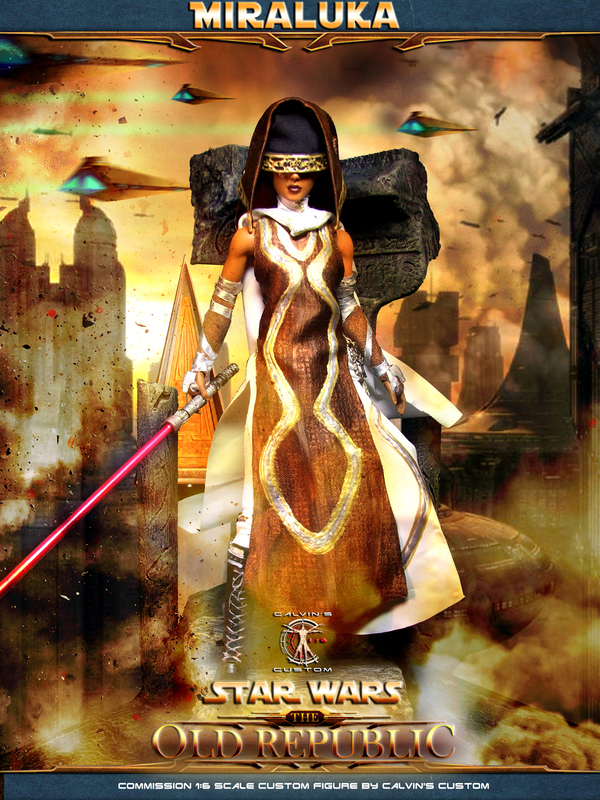 HD Wallpaper and background images in the スター・ウォーズ club tagged: photo calvinscustom calvin's custom 1:6 16 one sixth scale custom star wars the old republic swtor figures collection jedi knight jedi temple guard miraluka sith acolyte savage oppress darth revan mandolore the ultimate. This スター・ウォーズ photo might contain 通り, 都市現場, 都市環境, ストリート, 都市, 都市設定, and 都市のシーン設定.